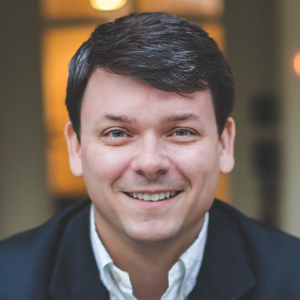 Jeff Phillips is Co-Founder and CEO of Accountingfly, the career center to the Accounting profession. Previously, Jeff was with Monster.com, where he advised Fortune 500 clients such as H&R Block, Walmart, and Exxon how to use internet marketing to hire better candidates at a lower cost. In 2014, Jeff was named one of the 100 Most Influential People by Accounting Today for his work in helping level the playing field so that all employers have a chance to hire great Accounting talent. About Us: Accountingfly is the industry's only accounting specific job board and network. Job seekers who use accountingfly benefit by keeping real-time data before prospective employers, while firms benefit by getting to simplify and streamline the recruiting process & search a resume database full of qualified applicants.